When Eric calls a dance, his positive energy fills the hall. 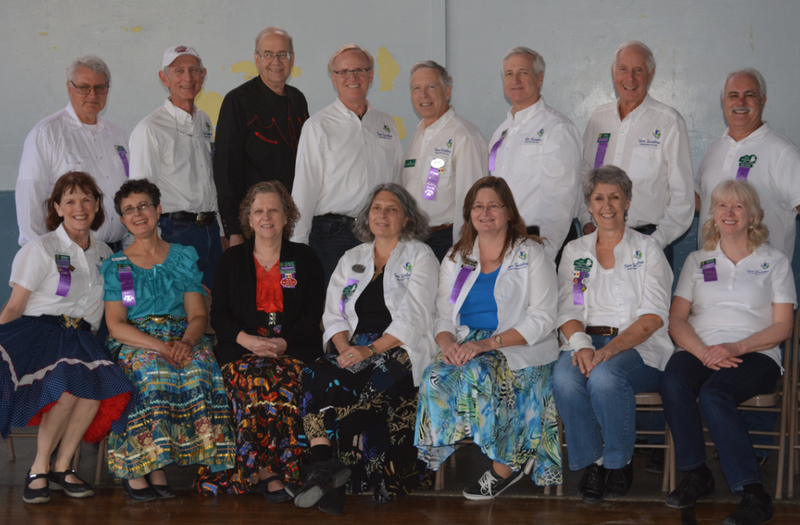 He has devoted himself to teaching and calling square dancing since 1980, and his passion for the activity continues to draw people in. Eric combines music, choreography, and a personal connection with the dancers to create a party atmosphere. His range of musical tastes drives him to continue adding to his collection of tunes, and dancers often comment on the variety and quality that he uses. His smooth choreography lets the dancers execute sequences with little effort, yet provides them with challenge when needed. 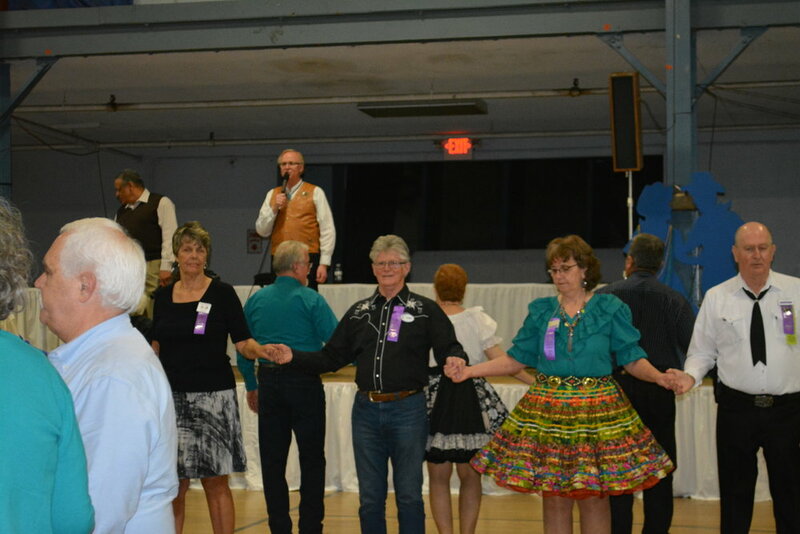 Square dancers throughout the country recognize him as one of the premier Square Dance callers and teachers. Whether he is at a club night, festival or individual party event, Eric shows people that it is not just about the dancing but the need for people to connect and share in the joy of the activity. Eric’s profession as an insurance broker in the San Francisco Bay Area allows him the flexibility to travel throughout North America and overseas for calling. He has called in several states, as well as Japan, Belgium, and Germany. 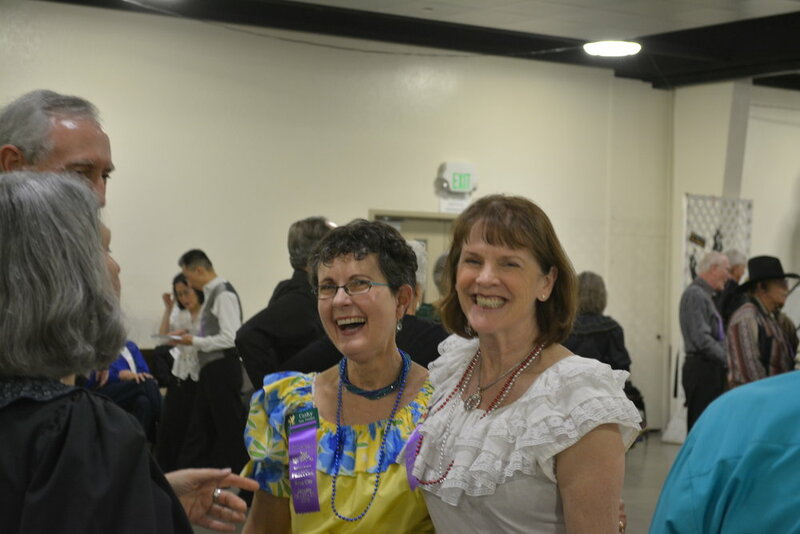 Locally, Eric calls each week for the Tam Twirlers in San Rafael and Eric's Eagles Advanced group in Marin County. As an accomplished caller at all levels from beginners through C2, Eric knows how to entertain dancers regardless of their experience, and because squares and rounds complement each other, he will occasionally cue a Phase III or Phase IV Round Dance. Singing calls are an integral part of Eric’s program, and his love of music has led him to record several songs. He has recorded on Gold Wing/Fine Tune Records and currently records on Blue Star. He is happy to have released several popular singing calls, including “Beautiful Sunday”, “Alright, OK”, “Walking on Sunshine” and many others. 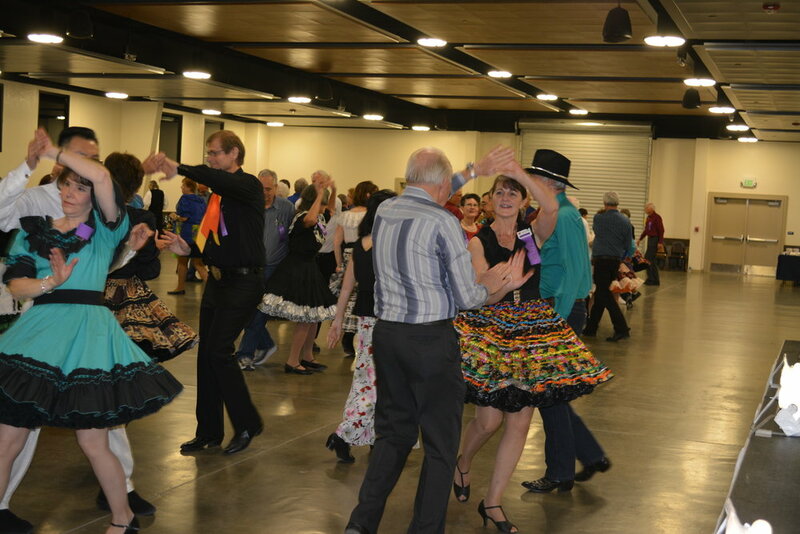 His nearly 40 years experience in the square dance community gives him the skills and expertise to contribute leadership to square dance organizations. Eric serves on the Board of Governors of CALLERLAB and currently chairs the Plus Committee. He has served on the CALLERLAB Executive Committee and currently serves on several other CALLERLAB committees, all with the focus on attracting and retaining dancers. Regardless of your background, relationship status, or abilities, Eric invites you to try square dancing and experience the fun it can bring. New dancers and experienced dancers alike can get a thrill from the first Allemande Left. The music is starting… Let’s square up! Planning entertainment for large groups can be challenging. How do you find the right social activity for a company or corporation where everyone can get involved? Are you planning a private party and looking for the right entertainment? 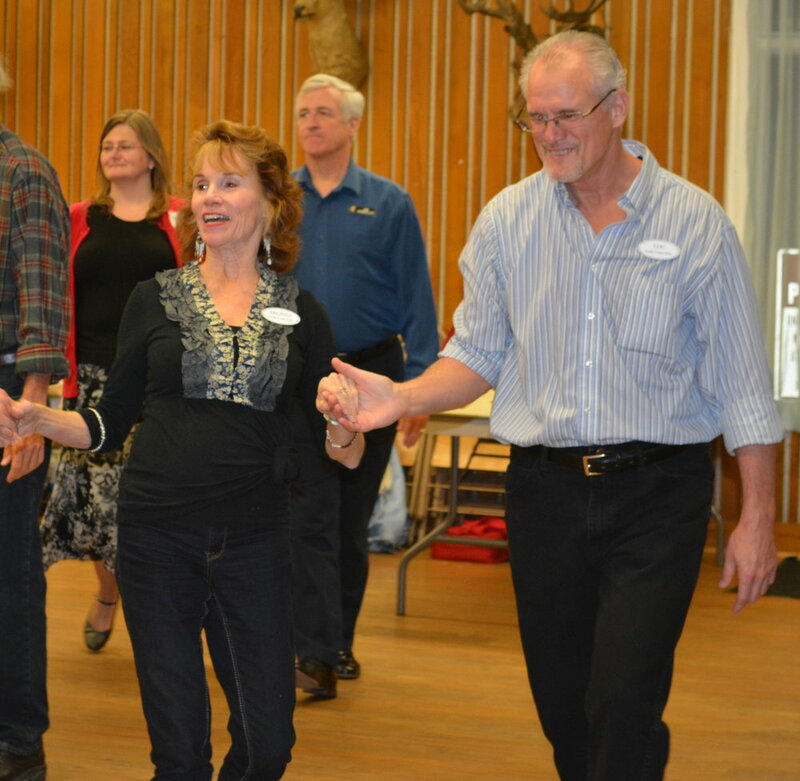 Modern Square Dancing is the best way to engage everyone in a party they will never forget!